Bioglitter® Distribution Around the World. 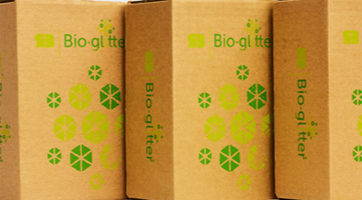 We have an extensive distribution network supplying Bioglitter® products around the world targeting specific industries. Click on the links below to be redirected to your relevant industry. Education and Children’s Craft Distribution. We have one dedicated distributor who supplies Craft Bioglitter® branded products direct to market via retail and education wholesalers. Click on this link to see a list of retailers and education wholesalers stocking Craft Bioglitter® consumer packaged products.